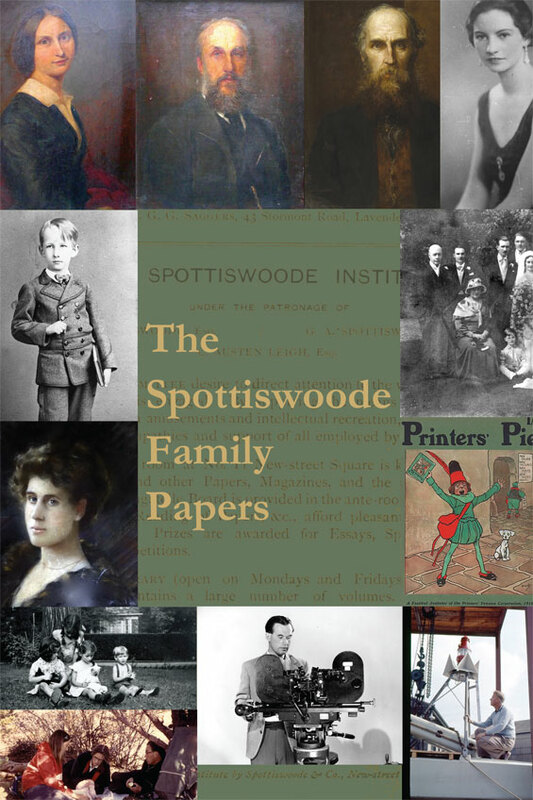 A vast account of the lives of the Spottiswoode family: printers, publishers, film-makers. 'Thought you should know that your wonderful contribution to Francesca’s book has received a glowing reception on this side of the Atlantic. It has produced endless compliments for being such a handsome volume and people have found it extremely readable. They mention not only the content but the presentation of such a huge amount of information which has been so successfully integrated with the pictures. 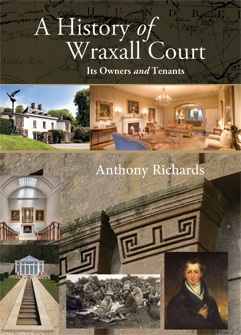 A privately published title for the owners of this beautiful, historic and little-known house in the Somerset countryside. 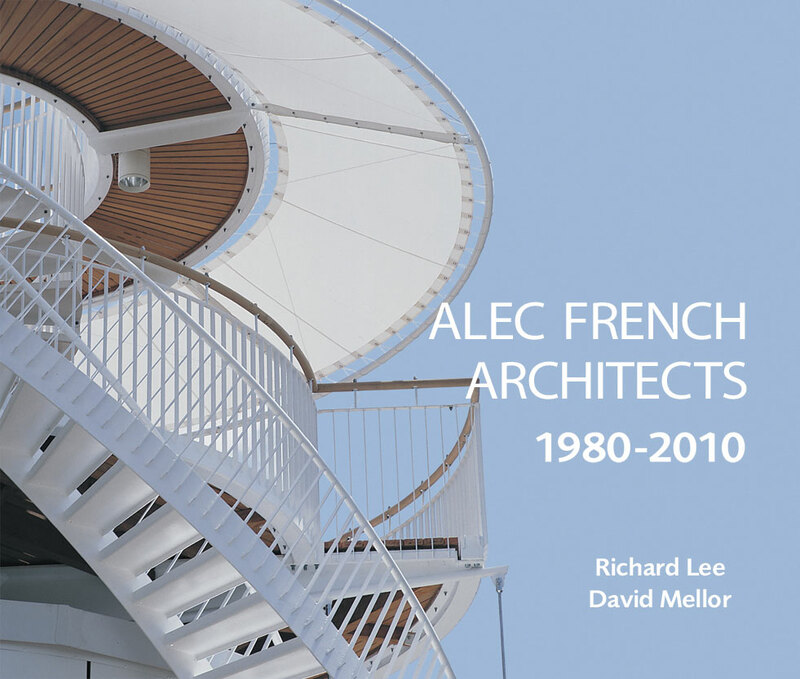 Printed in an addition of 110 copies, 196 pages and beautifully illustrated in full colour. We must congratulate you on a great achievement, the layout and qulaity of the illustrations are particularly impressive. Anthony is on cloud nine. 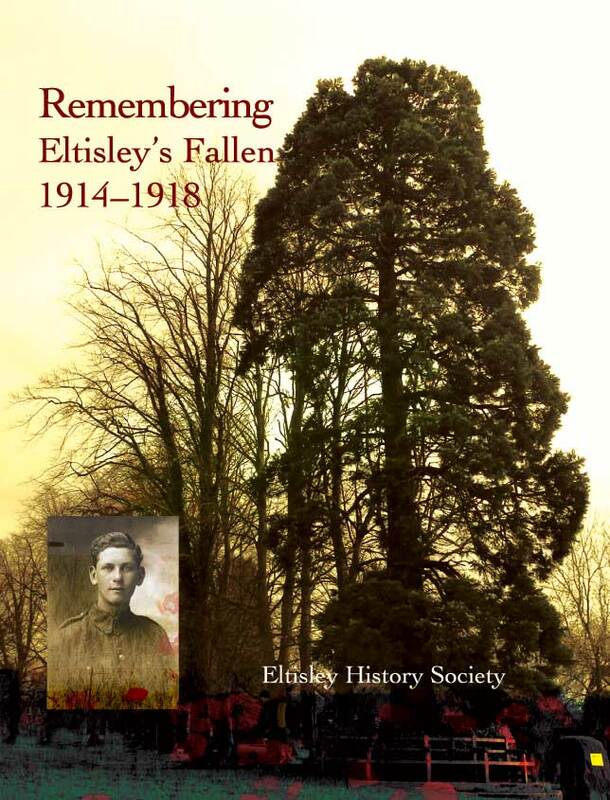 I was approached by this Cambridgeshire village to produce a hardback book with illustrations and diary extracts, recounting the story of the village in wartime and the men who died. This year I was contracted to manage the publicity and promotion of the annual show for this amazing organisation, founded by William Morris and Walter Crane at the core of the arts-and-crafts movement. 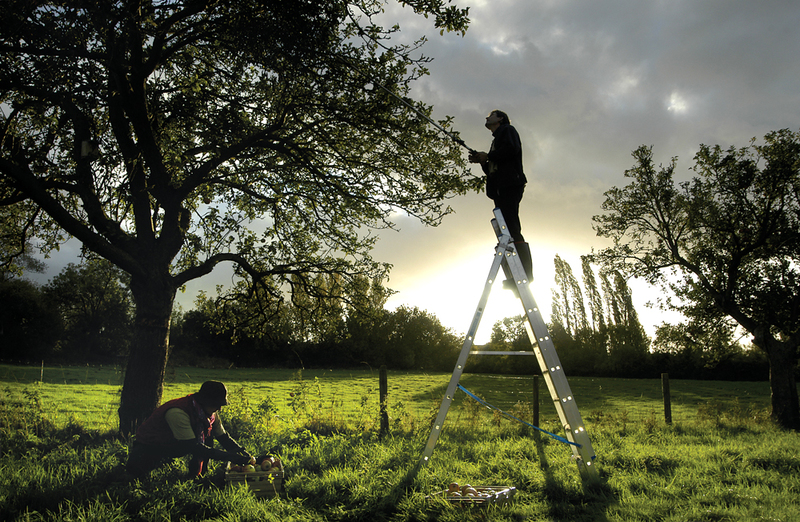 It's a huge privilege to see inside an historic and flourishing guild of great talents. Published March 2015. 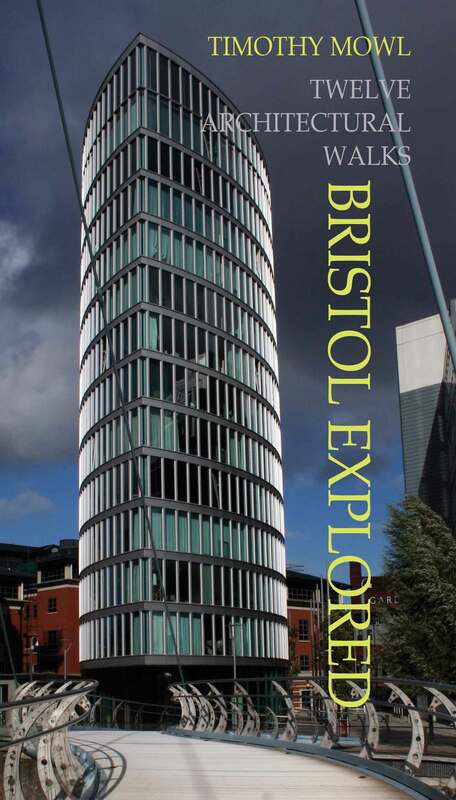 The second book from Stephen Morris Publishing, by one of our best writers on architectural history Tim Mowl. Witty, informed, intelligent and opinionated, this is a book for the energetic, the curious and the critical.